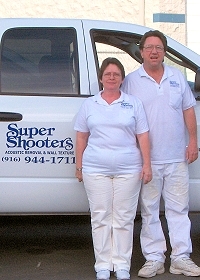 Our business is to make your remodeling experience one that you will tell your friends and neighbors about. 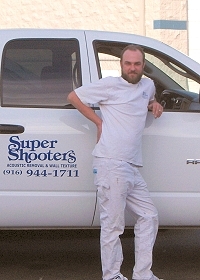 Our employees are dedicated to quality workmanship and courteous service. 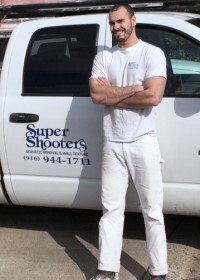 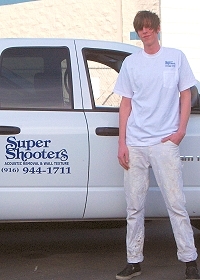 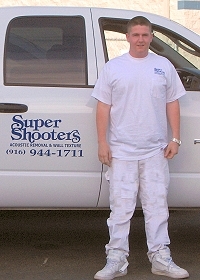 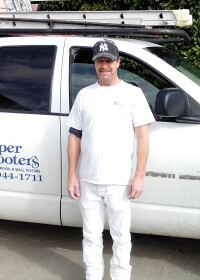 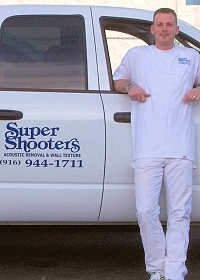 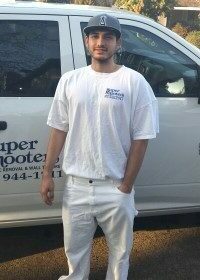 Many of our employees have been with Super Shooters since the beginning. 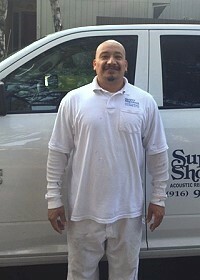 They are professional men whose goals are to meet your acoustical and texture needs. 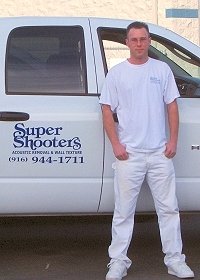 Our Super Shield Warranty is our commitment and assurance to you.